Whether those gorgeous Fall colors have bloomed near you or not, this collection of Presets and Brushes for Lightroom 5,6 & Lightroom Classic CC will have you boosting –or creating them from scratch — in no time! 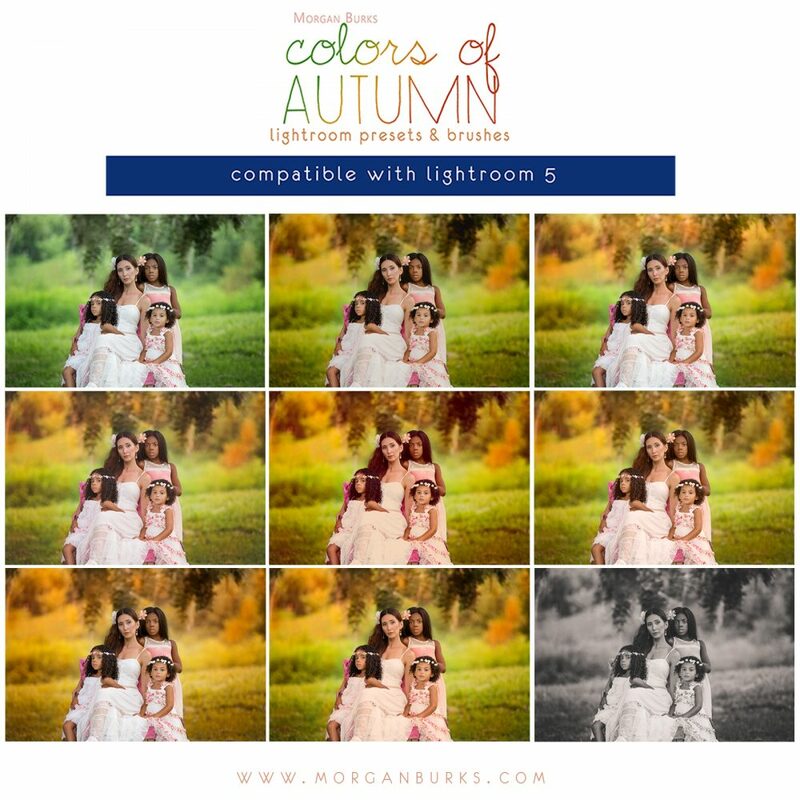 With a simple swipe of a Lightroom Brush, or a tap of one of the one-click presets, you’ll have gorgeous bursting Autumn color right at your fingertips! 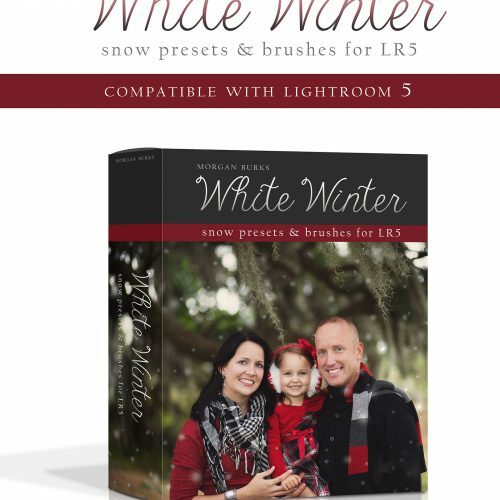 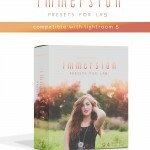 Please ensure your version of Lightroom allows the use of presets before purchase. 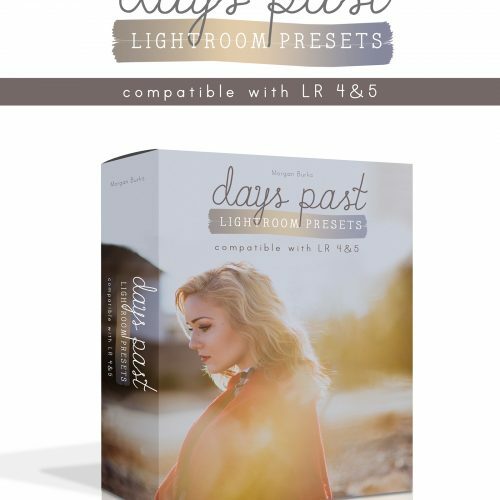 Online app-based versions of Lightroom currently do not allow the use of user-created presets, so this collection is only compatible with “Classic” versions of Lightroom 5 & Up. 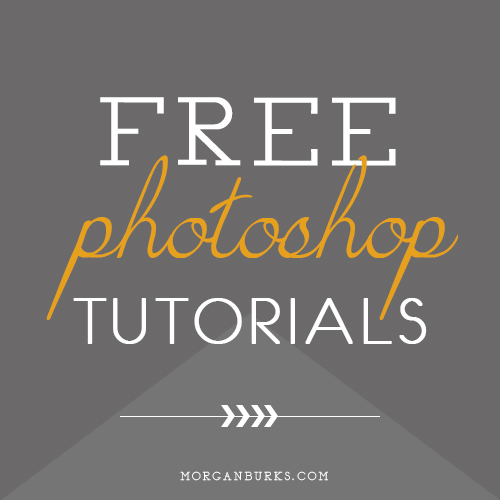 Need a video tutorial on how to install and apply Lightroom Presets and Brushes? Check this one out. 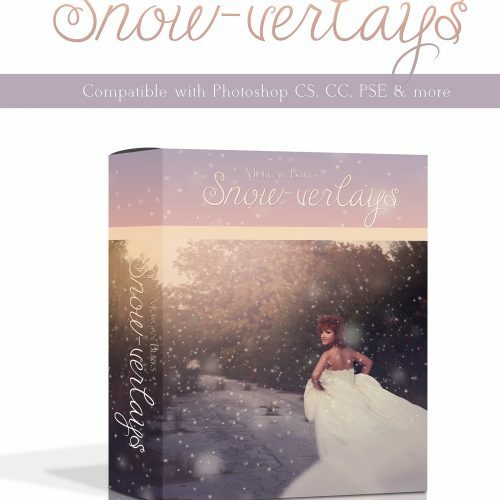 Not a Lightroom user, but want a collection similar to this? Check out Thoughts of Autumn for Photoshop! 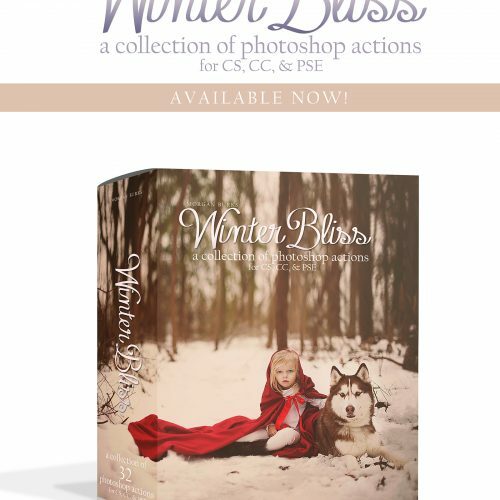 Completely transform the feeling of your images, with this beautiful seasonal collection of Lightroom 5 (& up) Presets and Brushes! Not a Lightroom user, but want a similar collection? 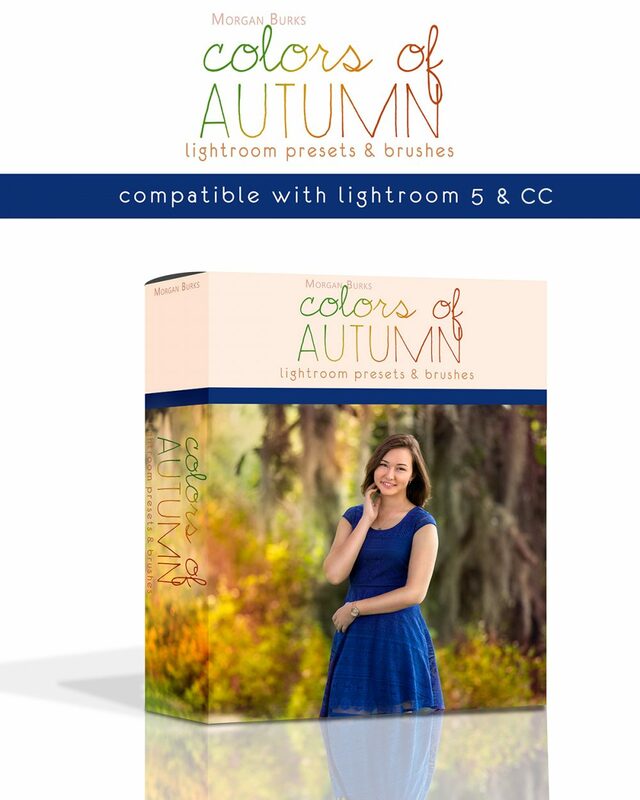 Check out Thoughts of Autumn for Photoshop! 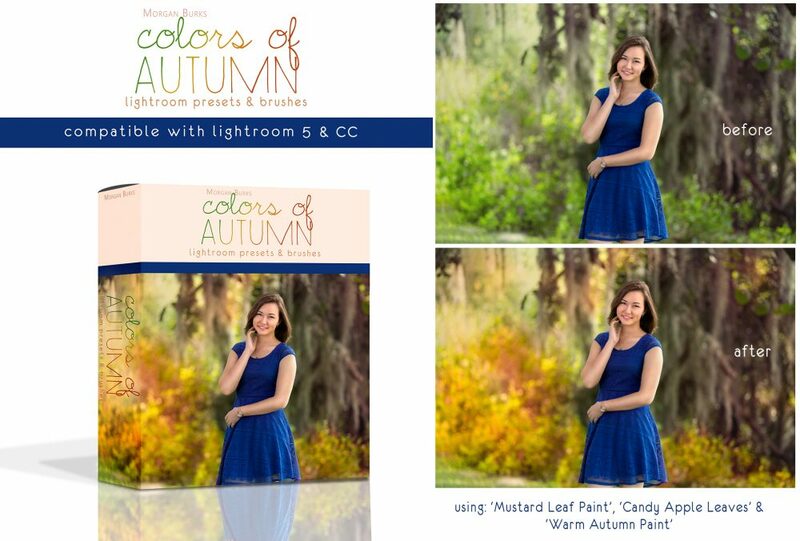 I bought the Colors of Autumn LR presets last year and used them on nearly all my fall sessions! 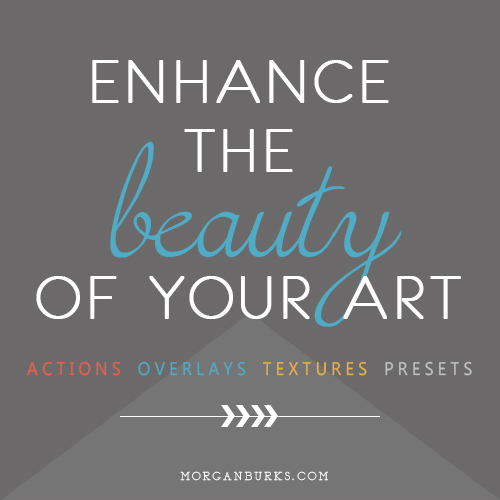 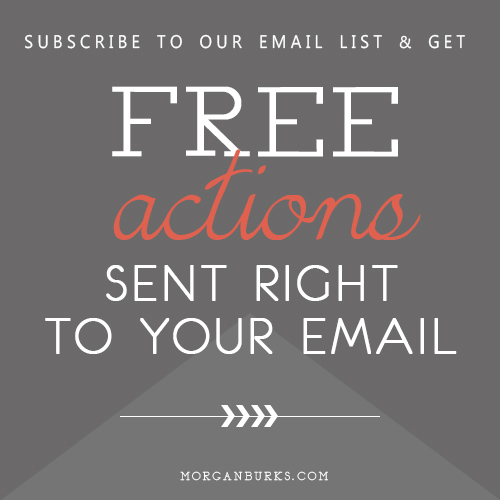 They add just the right amount of pop to my photos and are quick and easy to use!